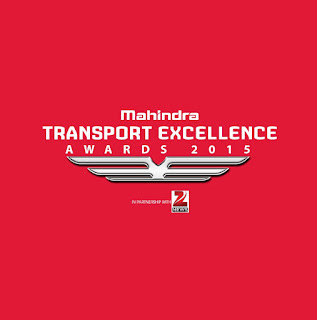 For the past 4 years, the Mahindra Transport Excellence Awards (MTEA) has always been welcomed by the transport fraternity with open arms. The awards are a proof of our commitment to recognize all important stakeholders of the transport industry. The tremendous response is a testament to it. The partnership with the Ministry of Road Transport and Highways (MoRTH) has marked an added stamp of authenticity onto the awards. The fifth edition will be no different, poised to be bigger and grander. 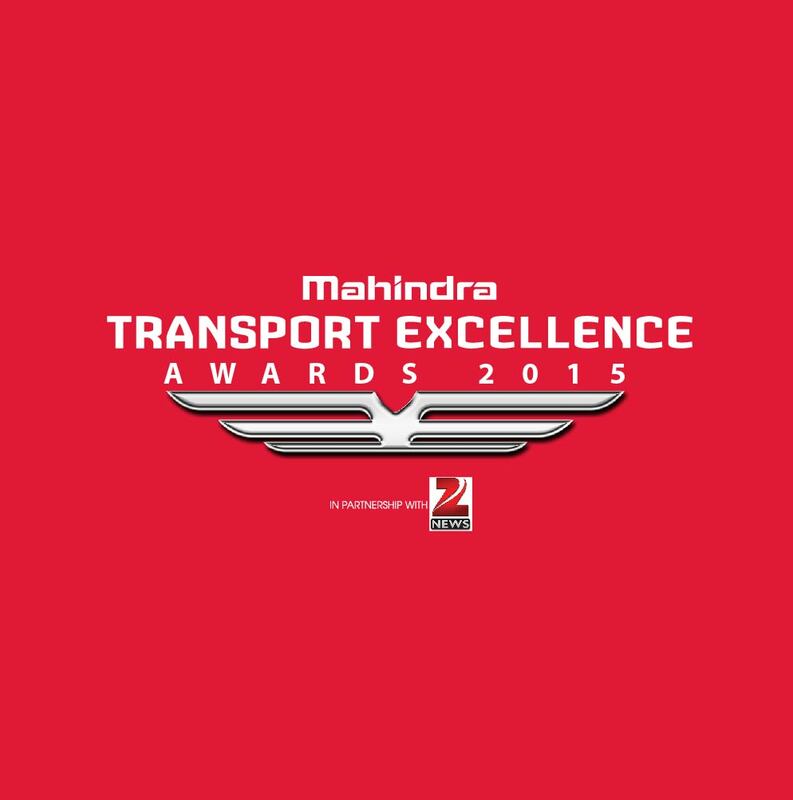 The MTEA is designed to recognise efforts that push the boundaries in the Transport business. With the philosophy of ‘Outperform’ in the core of the concept, the award captures elements beyond the usual suspects like sales figures. For e.g. : the ethos of accepting no limits, the award recognises those who think big and look beyond the conventional boundaries and are adaptable and agile. Their work is benchmarked with the global best in class. It’s an effort to appreciate those who take well-reasoned risks to deliver breakthrough products and services. Another criterion that promotes lateral thought processes, like alternative thinking, a sharp eye is kept out for those who redefine the run of the mill way of everyday work. A special effort is made to identify those who seek out fresh diverse perspectives & for those who direct intellect towards customer focused innovation. Business as it reaches prudent level, slowly adds focus to softer elements of running an enterprise. Driving positive change also forms an important part of the evaluation. The award looks out for those who understand the needs of their customers and offer quality products and services to not only delight them but also to improve and transform their lives. It’s a search for those who put their customers at the centre of their business and build strong relationships with them while acting with the highest standards of integrity. Watch this space for more on the MTEA awards.